GT Vidhya Mandir has modern, state of the art campus. The campus is purposefully built to provide functional and optimum learning, where students’ educational, social, physical and emotional needs are met in a safe and friendly environment. The building has been constructed to meet the latest principles of educational design. 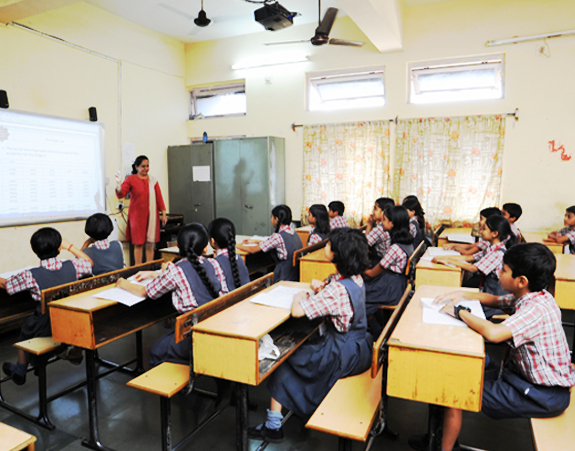 It boasts excellent facilities including high tech labs and urban classroom areas. The latest technologies to support a contemporary approach to learning are available in all classrooms and to all student.